Our capabilities in magnetic resonance imaging allows us to manufacture clinically proven and fully automated MRI systems featuring a complete range of routine clinical imaging protocols with capabilities to be bundled with advanced application packages. Our powerful 8/16 channel subsystem provides patient comfort and reduced patient anxiety. Coupled with user friendly interface operational modules and ergonomic design, our system is first consideration for budget conscious medical clinics around the world. 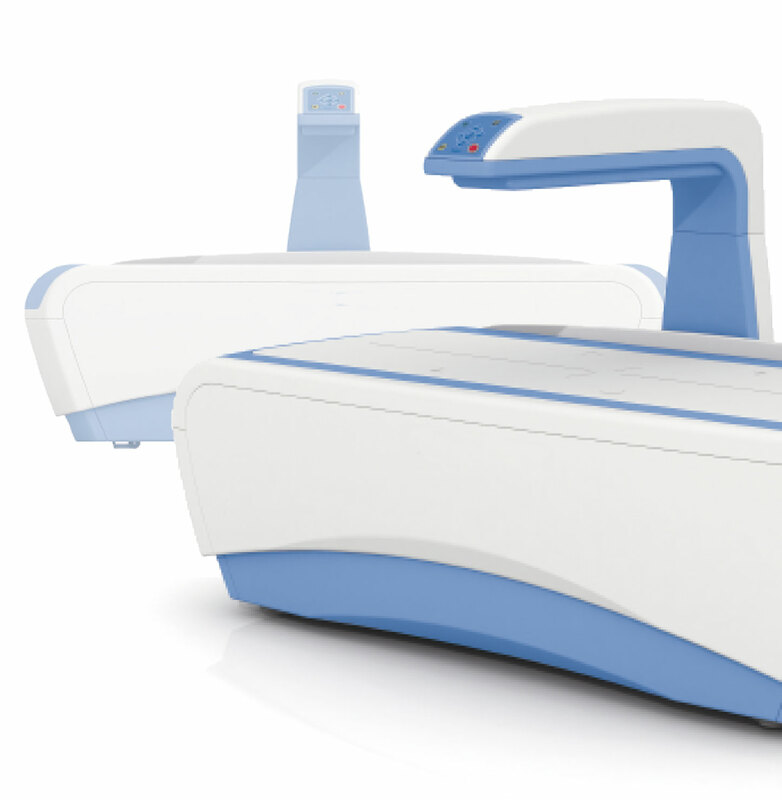 Our business also features pencil-beam bone densitometer using dual energy x-ray absorptiometry based on central bone type system to achieve high accuracy coupled with intuitive user interface. The system also allows medical professionals to further inspect high-risk regions including spinal column, pelvis, and wrist and provide reliable analytical results for both clinical and research purposes.